Do you really just see cats? I just moved here. How can I have my cats' records transferred? In order to best serve you and our other clients we'd prefer to schedule an appointment. In the case of an emergency, we know it is not always possible to call ahead, but please do if you can that way we can be prepared to serve your needs. 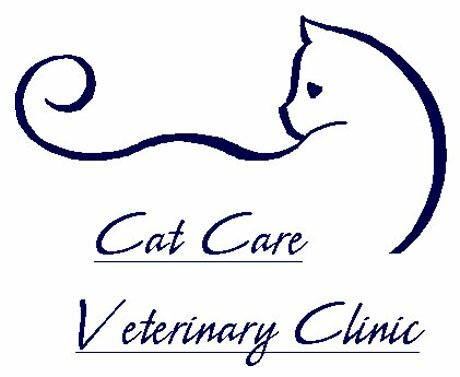 In order for us to continue providing you with high-quality veterinary care, payment is required at the time services are rendered. For your convenience we accept Visa, Mastercard, Discover, American Express, cash, personal checks and CareCredit. Yes! Our facility is free of the sounds or smells of dogs that might be aggravating for your kitty, therefore making her visit here less stressful. If you provide us with the name and phone number of your previous clinic, we can easily call and have the records faxed to us.